We had some good times with some bad guys working on Marvel's Spider-Man: Homecoming. 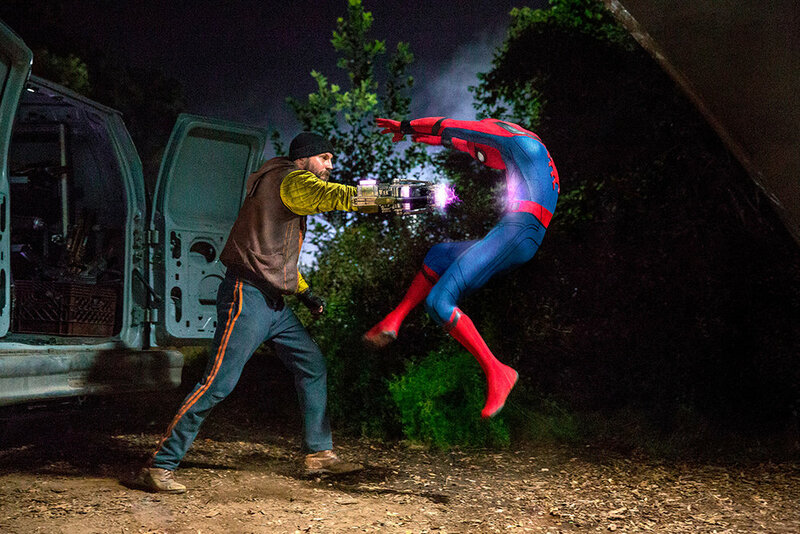 For Marvel’s latest feature, Spider-Man: Homecoming, we were all about the bad guys - although working with director Jon Watts and costume designer Louis Frogley and her team was all good! Have you ever wondered where all the fallen weapons and alien armor end up in the Marvel Cinematic Universe after all the intense battles with the Avengers and their foes? Apparently, a sinister underground group has been gathering up these unique scraps and refurbishing them into dangerous weaponry to be sold on the black market. This is where SCPS arrives on the scene. 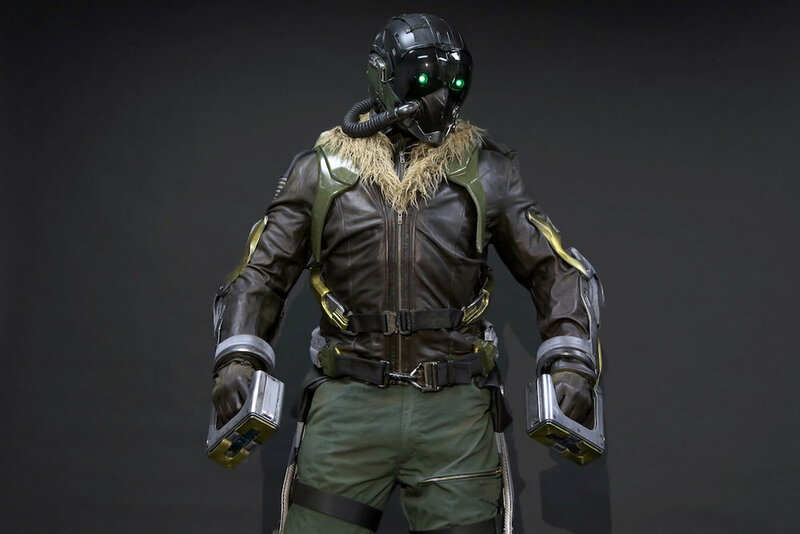 For the latest Spider-Man movie, we were given an enhanced soldier exo-suit from a previous battle and tasked with reverse engineering this outfit to match the given design for Michael Keaton’s villainous character, Vulture. 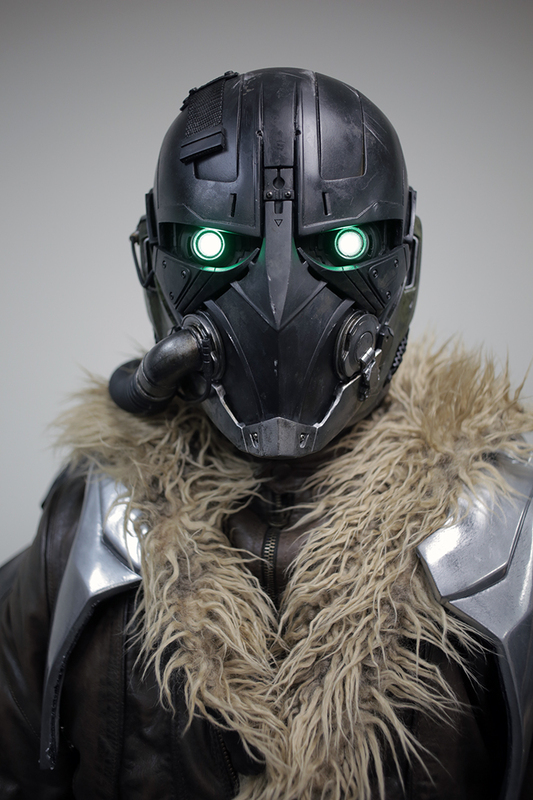 The result was a menacing exo-suit we fabricated over an undergarment with attachment points which made costume changes quick and easy. Vulture's costume was also equipped with posable talons and a high tech helmet with removable visor. We created the stunt version with soft flexible pieces that looked just like metal but allowed for the actor to tumble and move around without getting hurt. The villain’s helmet has glowing green eyes, and yet our creative engineering allowed for the actor see from behind the lights and comfortably perform his role. If you recall in the last Captain America movie, Civil War, we outfitted the super villain Crossbones with his signature punchy-hands. During his fight with Captain America, he dropped one of those gauntlets only to have it snatched up later by this same group and modified for an additional Spider-Man villain called Shocker. Since we already had the digital files for the original pieces, it was easy for us to work with the director and costume department to redesign the new gauntlets and produce several sets including a soft set for the fight scenes. We also engineered the hero gauntlet with remote controlled lighting for some amazing effects. To assist the aftereffects and lighting departments, we created a maquette of Vulture to be used as a model for lighting. If you have not had a chance to see Marvel’s new Spider-Man: Homecoming, be sure to swing by your local theater and check it out!